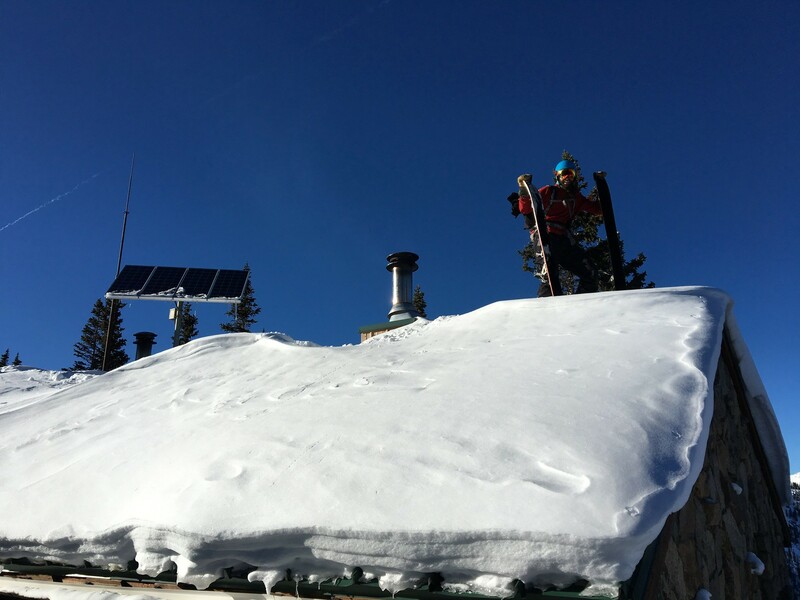 Update: This is scholarship application for the Backcountry Babes Avalanche training course. I am honored to accept the award! I felt my chest tighten and tears welling up in my eyes as I pushed my poles into the snow and glided on to the course. “I don’t have anything to be angry about,” I thought as I made a not-so-anger-filled turn on the headwall. 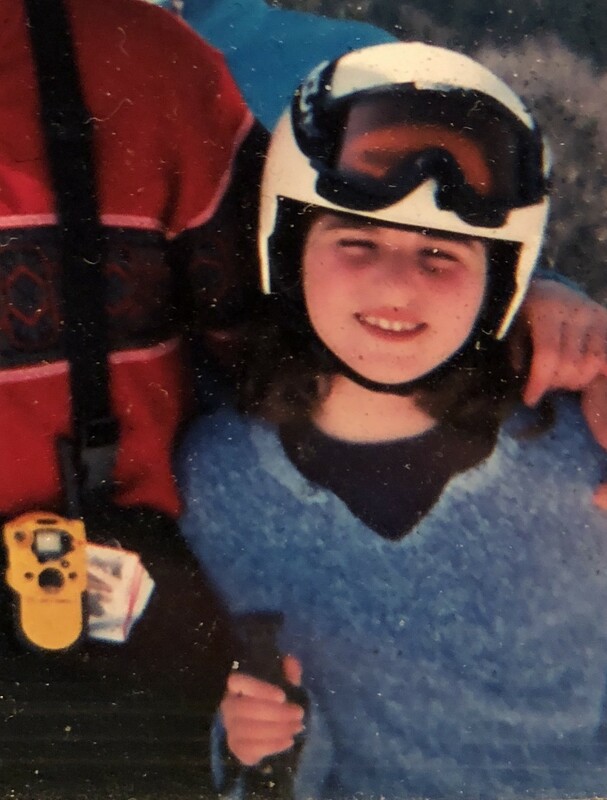 I was a shy 10 year old, one of two girls in a group of twelve boys in the ‘Rangers’ Children’s program at a small ski resort in upstate New York. My 27 year old instructor was doing his best to get me amped up for the annual Ranger race, but we were speaking two entirely different languages: he was speaking aggressive attacker while I could only understand the language of confident supporter. Fast forward to last year- I’m sitting in Amazing Grace Bakery and Cafe in Breckenridge, Colorado. Standing up over the breakfast table, I was impersonating my friend’s acrobatic moves, slipping on the ice earlier that morning. As I sat back in my seat, that same friend said, “wouldn’t it be fun if we all did a hut trip later this season?” Despite no longer being a shy 10 year old, I fell quiet. I looked around the table at my experienced skier friends felt a wave the emotions of my 10 year old self. Put your skins on in the house. Your frozen hands will not be able to pull apart the newly formed cement-like glue at the trailhead. Frozen food is not very satisfying at 15 degrees. Burritos and peanut butter snacks for the skin to the hut will freeze if they are left in an outside pocket. Think about training a bit. 10.6 miles carrying a 30 lb. pack, skinning for the first time will make your body feel like jello. Give yourself a little self care. Nalgene water bottles make excellent foam roller substitutes. I want to thank the Backcountry Babes for the gift you probably didn’t even know you gave to me. I fell in love with the backcountry after that hut trip. I would be honored to have the opportunity to gain the skills I need to feel safe and even more confident in the outdoors. I hope I, too, will inspire other women to grow their confidence and get outside!